As I now spend many hours on the train each week doing my commute to work, I end up reading all sorts of those free papers that now litter our public transport network. I noticed an article at the start of this week that was common to many of them, which claimed that well over half of us lie (or at least embellish the truth!) on our CVs and among the age group 35-40 the figure rises to two-thirds! Reading that made me think about why is it that so many of us are telling white lies, and some obviously getting away with it, and why is that age group particularly dishonest?! I may be a little too honest but it has never even crossed my mind to lie on my C.V. to get a job. And that’s not because I haven’t been desperate for a job…I have! My reasoning to justify being a ‘goody-two-shoes’ is that I wanted to be hired on my merits, that if I lied on my C.V. and got the job then perhaps I would have been expected to do things beyond my capability once hired. And of course there’s always the fear of getting caught and exposed as a fraud! 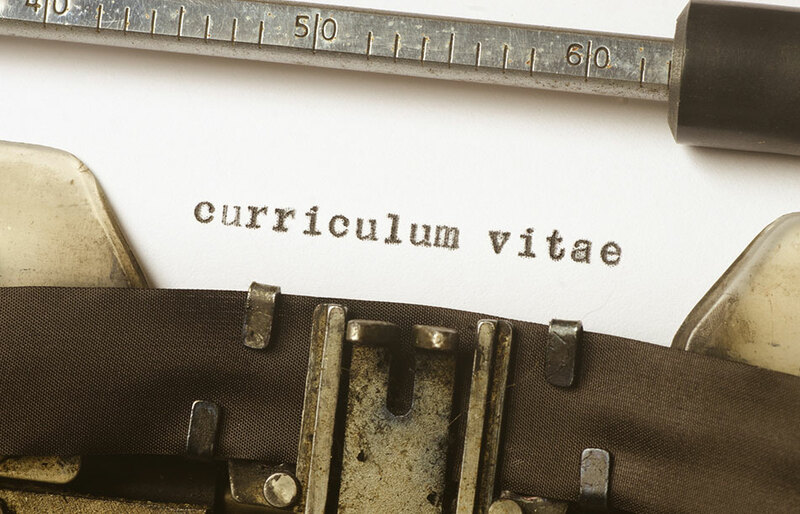 So what is it that makes so many people lie on their CV? Partly lack of confidence I suppose, if you feel that you are not qualified to do the job you are applying for, or that the field is very competitive, it is easy to want to enhance your profile a little. I think late thirty-somethings are particularly susceptible to this because they may feel they have made more career mistakes by then: perhaps they have not acquired the skills to keep up with a fast moving industry or want a complete career change but do not have the education to back it up. Maybe young Mums and Dads returning to work after caring for families feel out of the loop and unable to compete with those who have remained in the work place. Perhaps the pressure of financial commitments or people’s expectations force those in this age bracket into embellishing their CVs? You may be surprised to hear that I am all for ‘enhancing’ your CV! ‘What?’, I hear you cry, surely you’re not recommending fraudulent behaviour? No, I am not. There are plenty of great ways to enhance your CV without resorting to lying, as you’ll see by the articles and top ten tips on this site offering CV advice. Instead of putting all your energy in creating a CV that’s a work of fiction, think about how best to sell the skills you have. Even go as far as getting out there and acquiring new skills or qualifications yourself. It is obvious if you are lying on your CV you know what’s missing, where the gaps are in your education or skills base…so do something practical (and honest!) about it. Employers will admire you all the more for that and you’ll know when you get that job, you earned it, fair and square!